Read an interesting book lately? 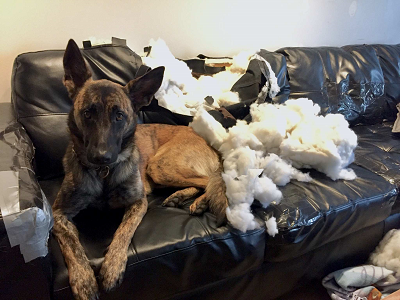 Dutch Shepherd Dog Activities, Max Abraham, Copyright 2016. I made a mistake in purchasing this book. I don't find it useful, and I suspect that is one of those template books where the author has pasted "Dutch Shepherd Dog" wherever the need arises. It could have any breed pasted in there. As soon as I got to the "tissue game" I knew there was something wrong. If I tried that with Radar, I would be without fingers. The only positive thing about the book is the picture on the cover which is a DS that looks just like Radar. It's not an expensive book <$12, but it's not worth any amount in my opinion. Tell us about yourself: I am: a father of 2 boys, a carpenter, hunter, runner. We have extensive experience with sled dogs, shepherd mixes, a wolf hybrid, and our current dog a 95# long haired Shiloh Shepherd. We added Endeavor in April 2016. She was not working out in HRD. I train for game recovery and general utility. It is something like using a tissue or paper towel as a lure and playing keep-away by waving it around. It's perfect for my mom's Yorkies, but probably not so much with a DS. I think I'd have to break out the welding gloves to start this game. Wait...tissue...I remember my hybrid and the huskies all got their jollies by unrolling the toilet paper and teaching though the house with it. There's another tissue game! waiving something around with a DS??? Are you looking to loose a hand !!!!!!! Tell us about yourself: I'm Keith, 28 years old born and raised outside Chicago. 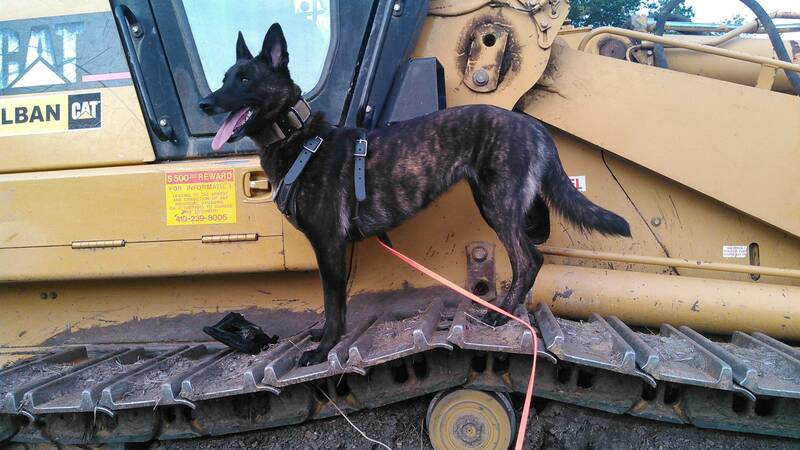 I adopted Duke, the Dutch Shepherd from a Chicago foster based rescue. Duke had an unfortunate first 2 months of his upbringing but he's been a prince around here ever since. Healthy, happy, energetic, and super social. Hide and go seek is a BLAST. Hide and seek is a go-to for us. Hello.... TISSUE game for DS. What they mean by tissue is the tissue your hand is made of. Ha ha ha. Sick nurse joke.